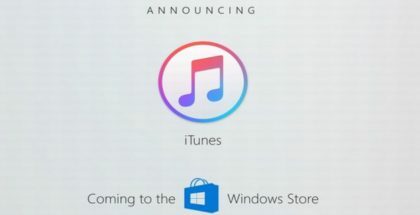 Microsoft unveiled at the event in New York its lightweight version of Windows that can run only secure Store apps. 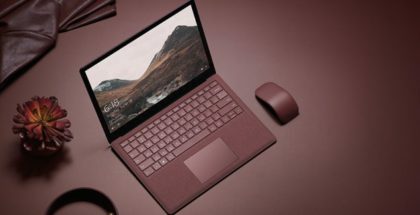 The company also announced that the Office apps will be published in the store this summer, which should make Windows 10 S far more attractive for students and regular users. But the Store currently lacks many other popular apps which the developers have not rebuilt as UWP apps. We have Twitter, Instagram and others, but browsers like Chrome, Mozilla, powerful editing tools like Photoshop, and others are still not available for download from the Store, despite Microsoft’s attempts to popularize its Project Centennial tools for converting existing Win32 apps into store apps. One of those popular apps is Spotify. 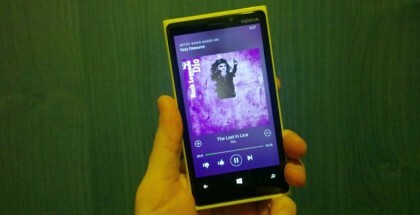 The Swedish-based streaming service has an old Windows Phone app which has been put in a maintenance mode, and a full-featured Desktop client (Win32). 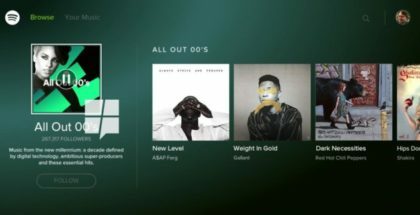 Fortunately, Spotify will soon publish its PC app in the store, which means anyone on Windows 10 S can install and use Spotify. 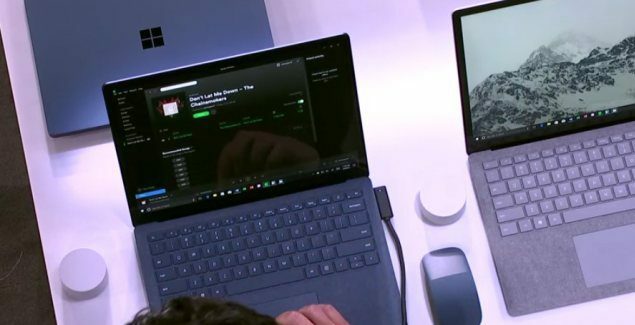 During the #MicrosoftEDU event, Panos Panay briefly demonstrated Spotify on the newly-announced Surface Laptop running Windows 10 S.
Offering classic Windows programs in the Store is the key for success for Windows 10 S, but also for any future mobile attempts with Windows on ARM. We previously reported that Microsoft is going to switch from Windows 10 Mobile to Windows 10 OneCore on ARM-based smartphones, and the key feature will be Continuum with UWP and modernized Store apps.